Shannon is a fellow etsyBEADer and JET Etsy Street Team member. Here is a bit of information about her shop and it's products. I’m Shannon and I’m from Memphis. I go to graduate school to become a licensed counselor, and am enjoying a self employed lifestyle. I’m a member of both etsyBEAD and JET [Jewelry on Etsy Team]. What is your etsy shop address and name? Do you have a blog (and what is its address)? My business blog is at http://buttonmakersball.blogspot.com/It showcases my soap reviews, business fun and the latest news. 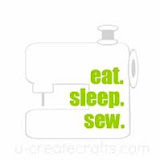 I have been attempting to sew since I was a child, but I have never been able to learn. I used to make mini magazines when I was a kid, though. I just like looking at beads and seeing what they want to become. 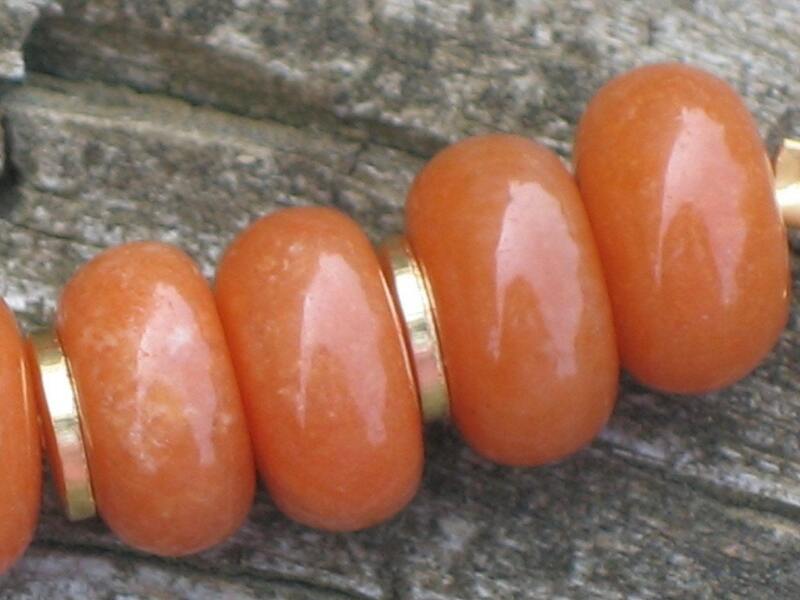 Some beads lend themselves more to certain designs than others. Does the atmosphere affect your creativity? Where do you create, in a workroom/ studio or in a park? I create on my bed. It’s really relaxing. I love all sorts of gemstones, lampwork glass and now, I’m interested in the possibilities of plastic. I’ve loved gemstones since I was a kid and collected rocks from the crafts market every year. I like materials that are cold to the touch and easy to make into a colorful design. What is your favorite thing to do with your creativity? When you buy something that someone has made themselves, you give capital to micro a business. These small one person businesses can get a person through college, give extra money to a woman wanting to stay home with a child, or help people save money for the future. Any tips of wisdom on selling handmade stuff? I volunteer with a children’s group. My list is way way too long! Any other links or information you want to share? In ten years I'd like to be ... a counselor with a bustling jewelry side business.